The Earth Sensor is an equipment for attitude determination of Micro-Satellites. 4 pieces of multi-pixel array of thermopile sensors detect Earth edge to calculate the roll angle and the pitch angle. 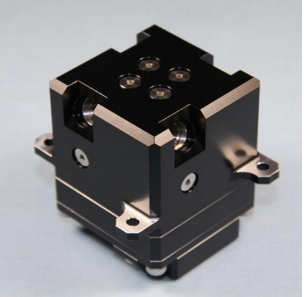 Its compact design is suitable for Micro-Satellites.